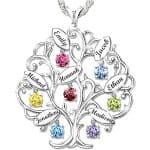 If Mom is turning the big 7-0, you’ll want to find a memorable present for her. 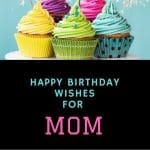 Check out this guide to the top 70th birthday gift ideas for Mom – you’re sure to find a unique gift that she’ll love! Prices start at under $25. 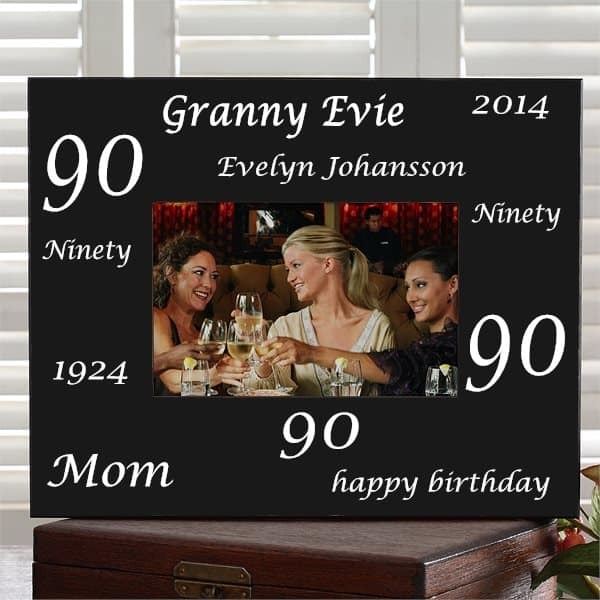 Coming up with great 90th birthday gift ideas for Grandma can definitely be a challenge! Check out this list of the top 15 90th birthday gifts for grandmothers – you’re sure to find the perfect present. 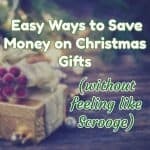 Looking for unique 60th birthday gift ideas for Mom? 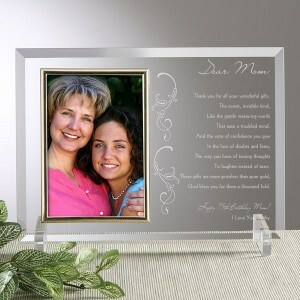 Check out our list of the top 35 60th birthday gifts for Moms! Prices start at under $25. 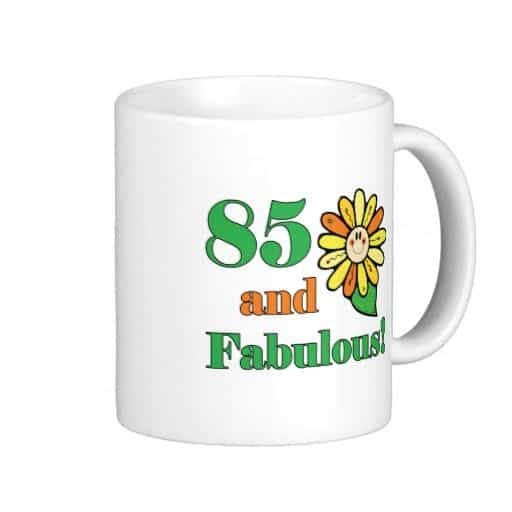 Looking for creative 85th birthday gifts? 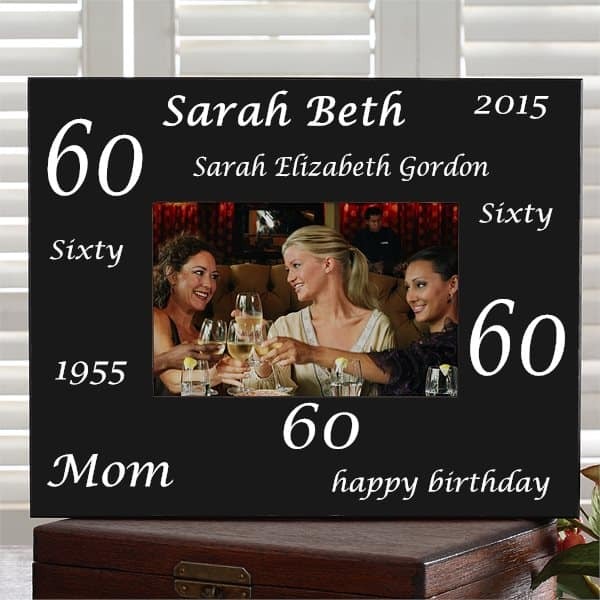 Thrill your favorite senior with one of these top 20 85th birthday gift ideas – prices start at under $25. You’ve chosen the perfect Mother’s Day gift – now it’s time to wrap it up in style. 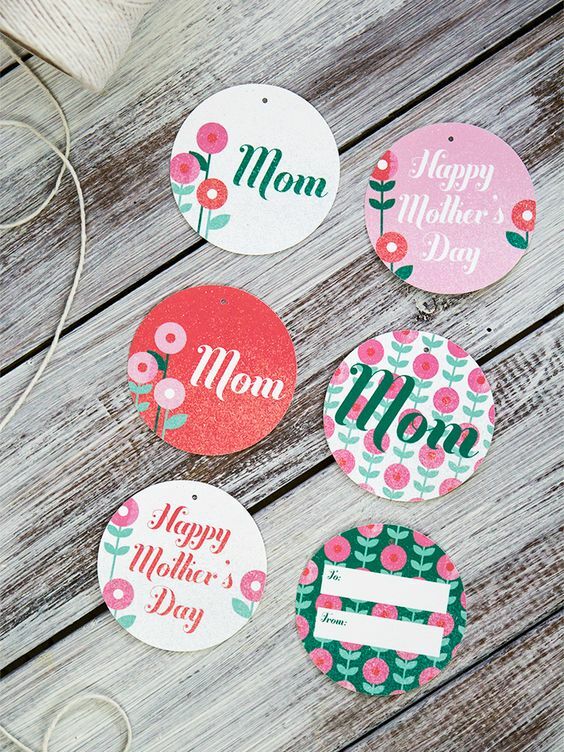 Accent your present with one of these fun and free Mother’s Day gift tags that you can print at home! 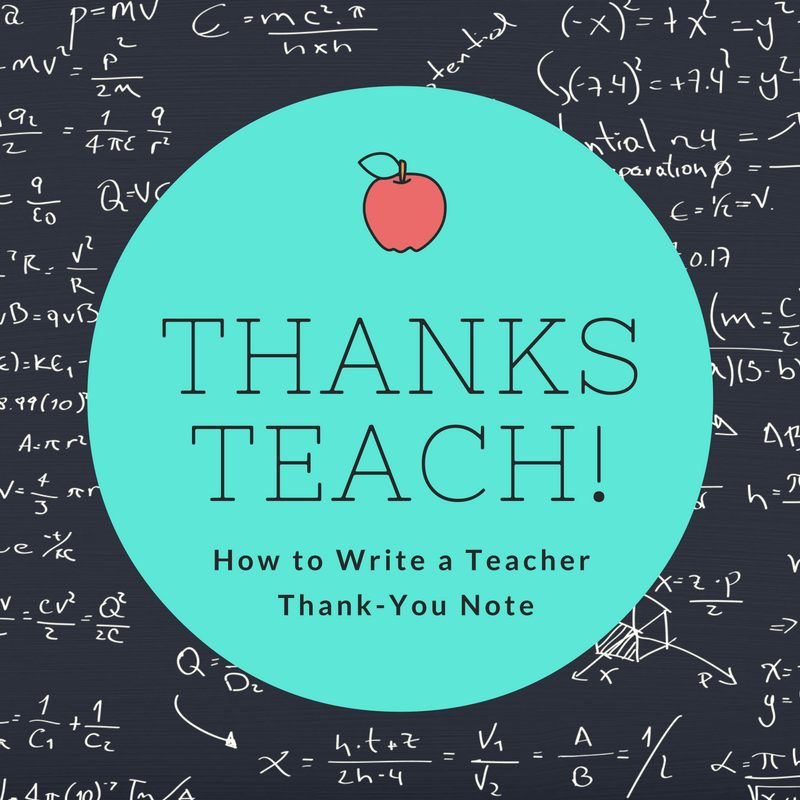 one of the nicest things you can do is to let the teacher know exactly how they’ve influenced you (or your child), and to write them a note of appreciation. 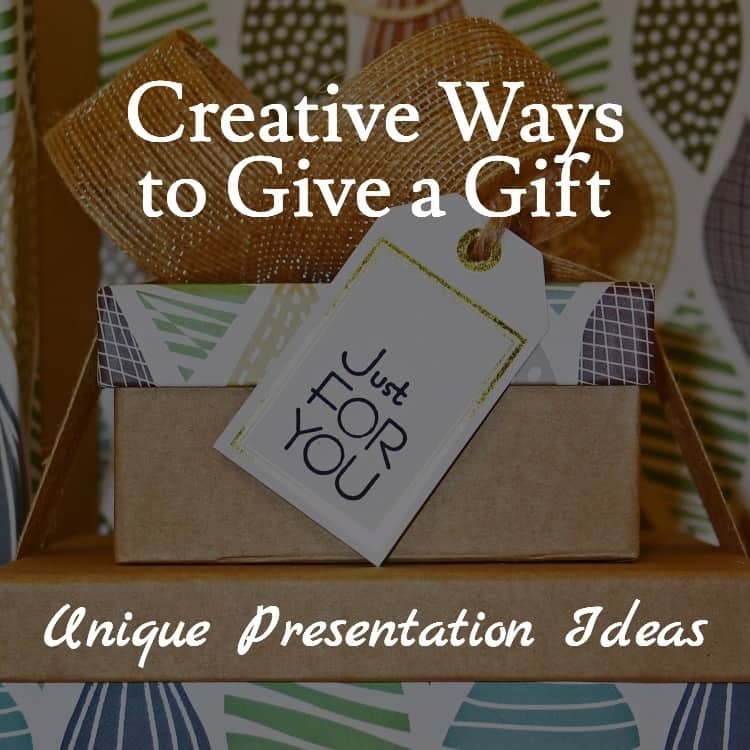 Rather than just handing the gift at the usual time, go a step further and make the presentation extra special. 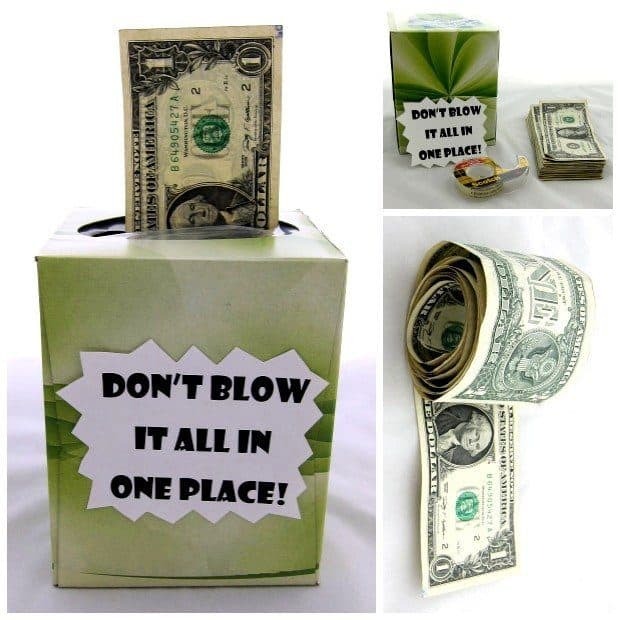 Check out these creative ways to give a gift. Whether it’s Christmas, Mother’s Day or her birthday, there’s always a bit of pressure in choosing the perfect gift for your Mom.